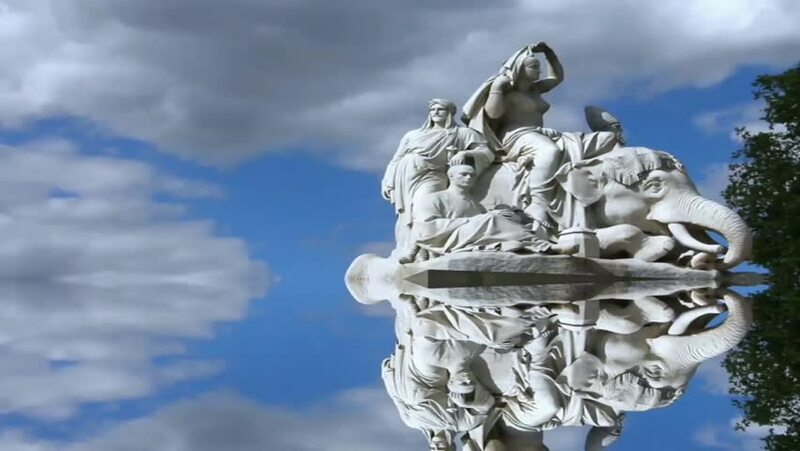 hd00:15The Albert Memorial in London, UK, in memory of Queen Victoria’s husband built 1872. Gothic Style. Four groups representing industry, another four representing Europe, Asia, Africa and The Americas. 4k00:11Low, wide angle time lapse footage of the popular London landmark Nelson's Column in the centre of Trafalgar Square with copy space and clouds streaming by in the background.